Bayonne still has PW openings, Email Cjcs11@aol.com for more info. Welcome to BHAI′s home on the web! The Bayonne Hockey Association Inc. welcomes you to its website, and invites you to its home at the Richard Korpi Ice Rink in Bayonne, New Jersey (on the campus of Bayonne High School) to experience the best of youth hockey. The BHAI offers teams at levels from Mite to Midget, and also offers powerskating sessions and pre-Mite programs. It is the philosophy of the BHAI that all interested athletes should have the opportunity to develop their skills in settings appropriate to their skill level and time commitment, and the BHAI promotes ice hockey as sport in which one can learn physical skills, sportsmanship, and teamwork, on and off the ice. Check us out! 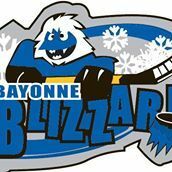 Bayonne Blizzard Spring Hockey is back!! U18A Wins Silver Stick Championship! Mites win Silver Stick B Championship in Maryland! Squirts Take Silver at NJYHL Playoffs!! 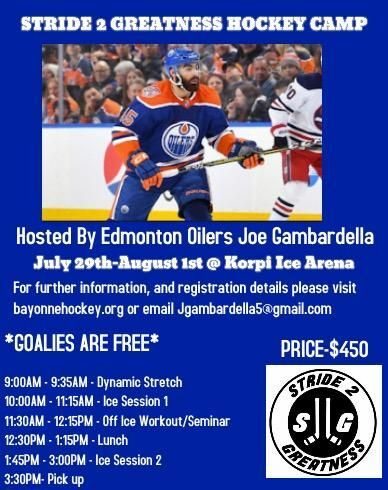 Stride 2 Greatness Camp run by our former Alumni and Current NHL player Joe Gambardella will be held July 29th to August 1st at Korpi Ice Rink. All current 2019-2020 Bayonne Rangers get a $50 discount. 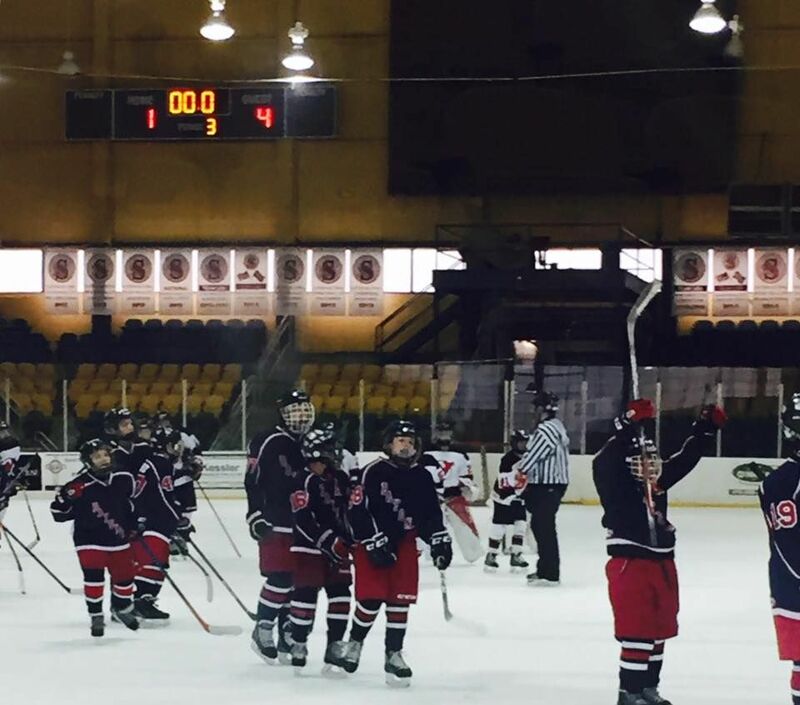 The Rangers/Blizzard will once again be fielding teams in the Central Jersey Spring League. Teams include Squirts, Peewee, Bantam, JV High School & Varsity High School. Each team will play 10 games plus playoffs & 10 practices. All teams will also meet for 10 practices and all players will receive a jersey. The CJSL is a Limited travel program that offers practices and games. The CJSL is a great way for students of the game to get high quality instruction, while playing competitively against local travel players throughout the spring. Games will be played from Friday night through Sunday evening at Union Sports Arena or other local rinks and practices will be held on week nights in Bayonne. This program is designed for both beginners and experienced players aged 8-17. To reinforce good sportsmanship through competitive games. 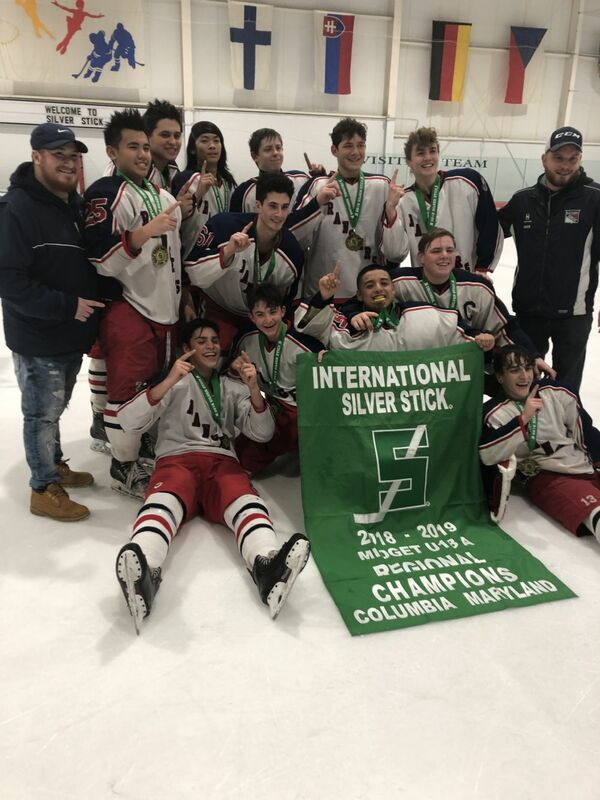 Congrats to our U18 team for winning the U18A Silver Stick Championship in Columbia Maryland and earning a bid to the International Silver Sticks Championships in Sarnia Canada. This comes on top of their first place finish in the NJYHL North Division and a playoff berth. 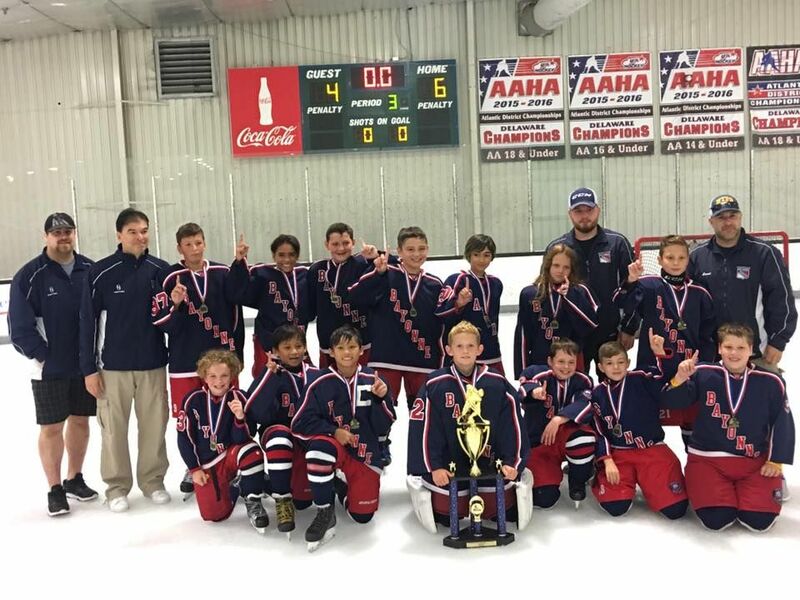 Mites win Silver Stick Championship in Maryland! 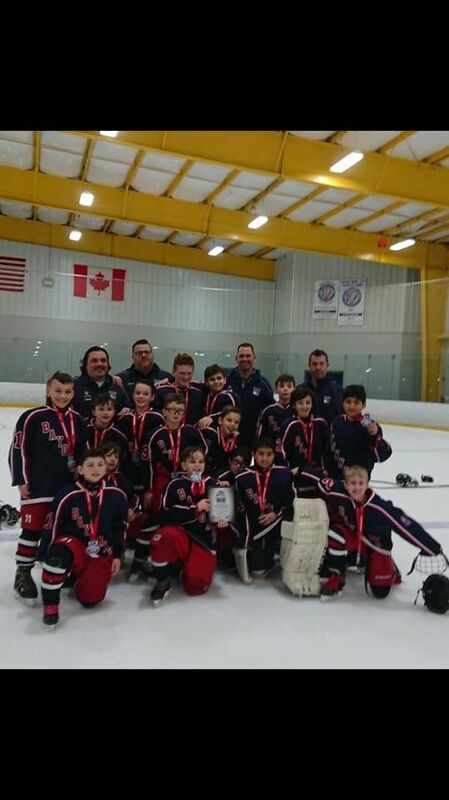 Congrats to our Mite Red team for winning the 2018 Mite B Silver Stick Championship in Columbia Maryland Thanksgiving weekend! The team went undefeated on the weekend. We are proud of our young Rangers! 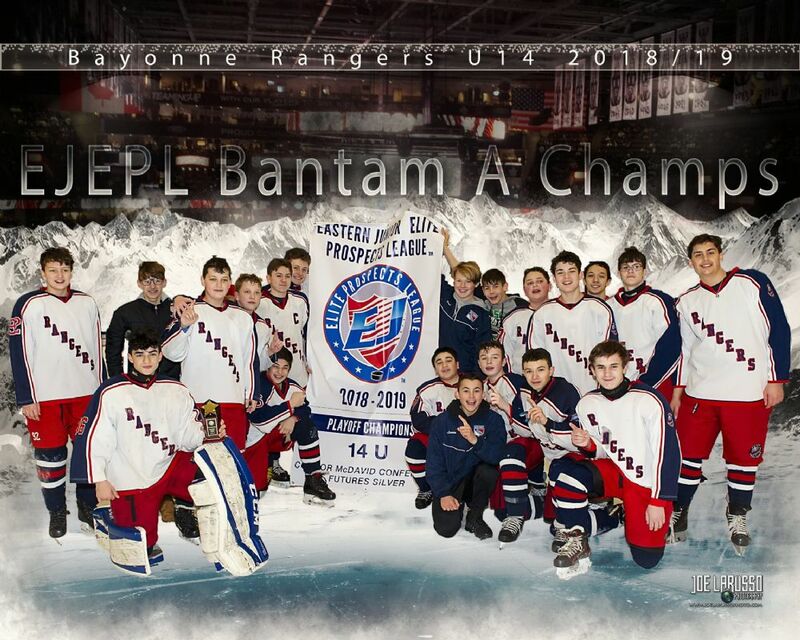 Congrats to our Bantam U14 team for winning the EJEPL Playoff Championship! The team enter the playoffs as the 5 seed and had a tough draw in the Round Robin playing the 1st 2nd and 4th seeded teams. The team went 3-0 in the round robin beating the LI Royals, LI Arrows and Team Philadelphia and earning a bye to the Championship game. The championship game was a rematch with the LI Royals who knocked off Toms River in the morning and the result was a 5-3 win for our Rangers. Goalie Ethan Powers was the team MVP for his excellent play on the weekend. Congrats to the coaches and players on great weekend in Long Beach NY. 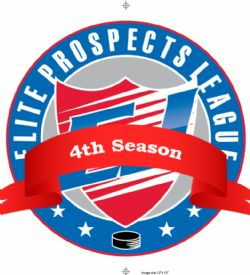 The Rangers will once again be fielding teams in the Central Jersey Spring League. Teams include Squirts, Peewee, Bantam, JV High School & Varsity High School. Each team will play 10 games plus playoffs & 10 practices. All teams will also meet for 10 practices and all players will receive a jersey. 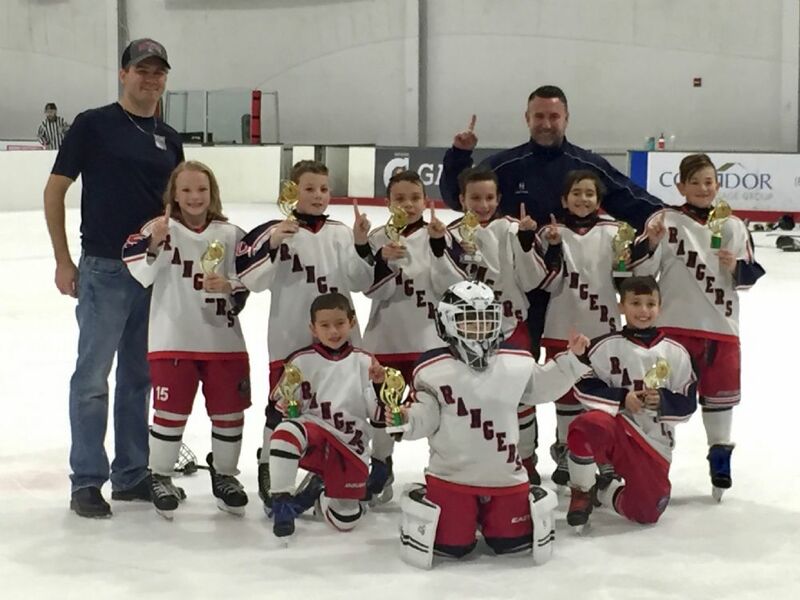 Congratulations to our Squirt team for taking the Silver medal at the NJYHL playoffs this past weekend. They opened the playoffs by eliminating a tough Montclair Blues team by the score of 4-2 setting up a rubber game with the Woodbridge Wolfpack who they split the season series with. The Wolfpack were the better team in the championship game however we are still proud of our young Rangers for taking the Silver Medal. The squirts finished their NJYHL season in 2nd Place with an amazing 17-2-1 record. Congrats to the players for all their hard work. We thank the parents for supporting the players all year, and last but not least Thank You to the coaching staff! Congrats to PW A for Winning the 2017 Summer Sizzler!! Great way to start the new season! With a 4-1 win today over the 1st place NJ Devils, our PW A team finished their NJYHL season with a 18-4-2 record to clinch a NJYHL playoff spot and finish in 2nd place!! This completes their double playoff season after earlier this season clinching the top seed in the EJEPL playoffs. 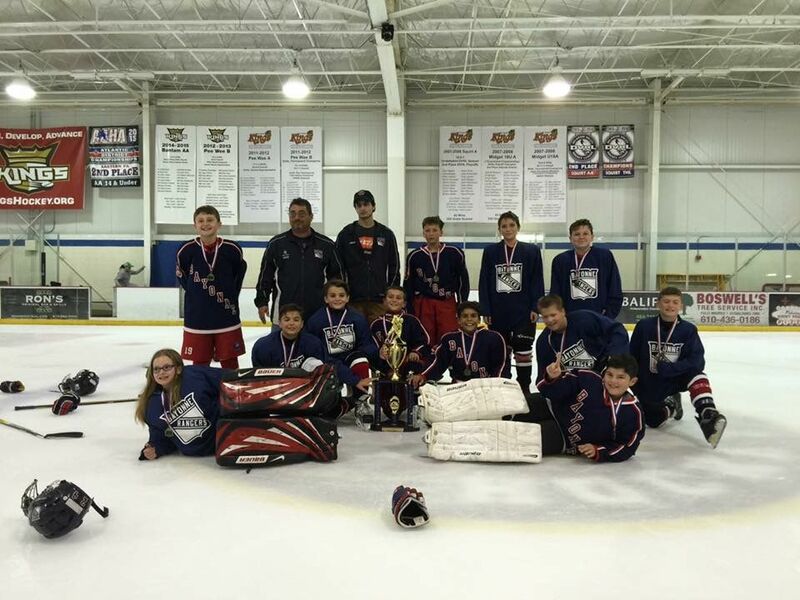 The PWs join our U18 team in the NJYHL Playoffs and our Squirt team in the EJEPL Playoffs. The Squirts square off with the CT Barons this Friday night in Red Bank while the PWs square off with the RI Jr Blues on Saturday morning. Lets go Rangers!! Congratulations to our Pee Wee Blue team on their big win at the Summer Sizzler in Exton PA the weekend of July 22nd. After only a few practices, this team came together and went undefeated for the weekend to take home the championship. Congrats to all players and coaches on your big win. Keep up the good work. 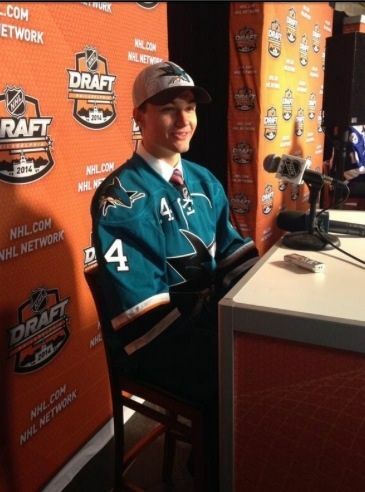 Bayonne Ranger alumnus Kevin Labanc was selected in the 2014 NHL Draft by the San Jose Sharks. Kevin was selected in the sixth round, as the 171st overall selection this year. Kevin played with Bayonne as a squirt, peewee and bantam, often under the tutelage of his dad, Milan, who coached in the organization for many years; Kevin was a member of the Ranger Peewee Atlantic District championship team. Congratulations to Kevin and the whole Labanc family.